At Optimum Moving, we are highly focused on making the moving process safe and hassle-free for our clients, regardless of whether we are handling a small- or large-scale move. We will always make sure that all your valuable items reach the destination intact. Allow our team to meet your relocation needs in Clifton, whether you are moving in or out of the locality. With a population of over 84,000, Clifton is a city situated in Passaic County, NJ. Clifton is served by Route 21, Route 19, and the Garden State Parkway and that’s why it provides exceptional accessibility to New York City. Municipalities that are adjacent to this city includes Woodland Park, Paterson, Passaic, and Little Falls. Clifton has a population of 85,390 and 64% of the residents here live in the same house for at least five years on average. In Clifton, renters typically choose to live in the same house for at least two years. The owners of houses and condos tend to stay in the same house for a period of 14 years on average in this city. 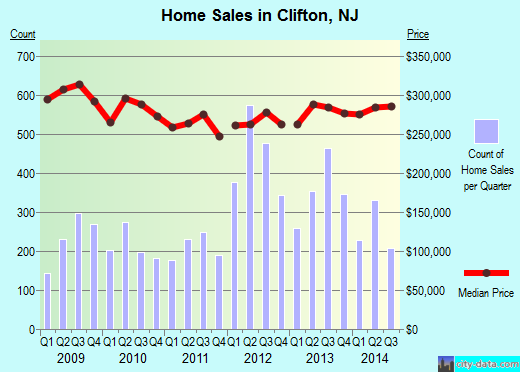 The median price of a house in Clifton is around $335,200, and it usually features three bedrooms. At Optimum Moving, we work arduously to achieve complete customer satisfaction. We utilize quality and heavy duty moving equipment to transport your belongings in a safe and secure manner. What’s more, we provide insurance coverage and extended valuation coverage to give you complete peace of mind when working with us. We are serious in what we do and we continually strive to offer you the best moving services in the Garden State. Try us today for a hassle-free relocation in Clifton! Want to learn more about a Clifton Move?